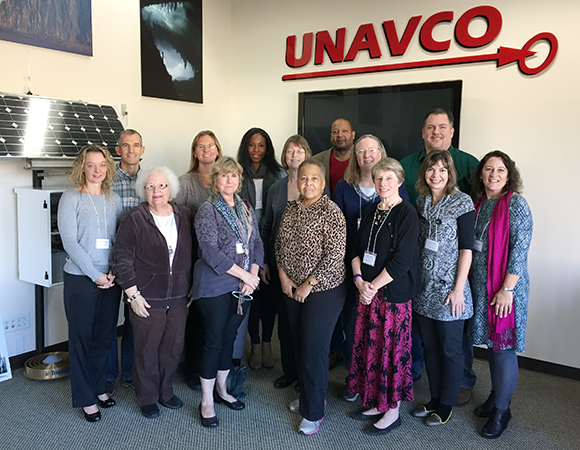 Sixteen leaders in STEM and geoscience education gathered in Boulder, Colorado at UNAVCO headquarters to kick off the EarthConnections: Community Pathways to Geoscience Careers project. EarthConnections is a new initiative funded under the NSF INCLUDES (Inclusion across the Nation of Communities of Learners of Underrepresented Discoverers in Engineering and Science) program. INCLUDES aims to improve access to STEM education and career pathways at the national scale, making them more widely inclusive to underserved populations. EarthConnections is one of 37 awards in the inaugural INCLUDES program. 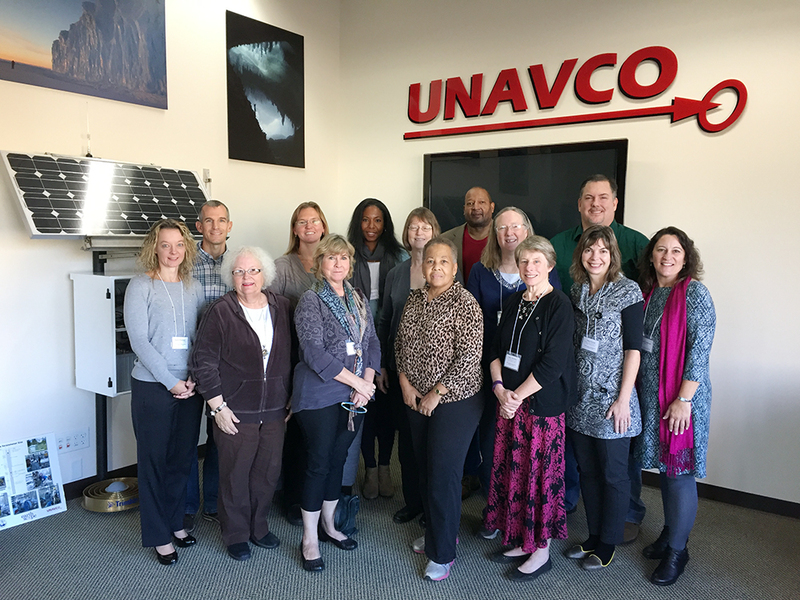 Experience gained by initial program partners and regional alliances will be used to create national support structures for developing integrated geoscience pathways and a collective action framework for expanded partnerships.